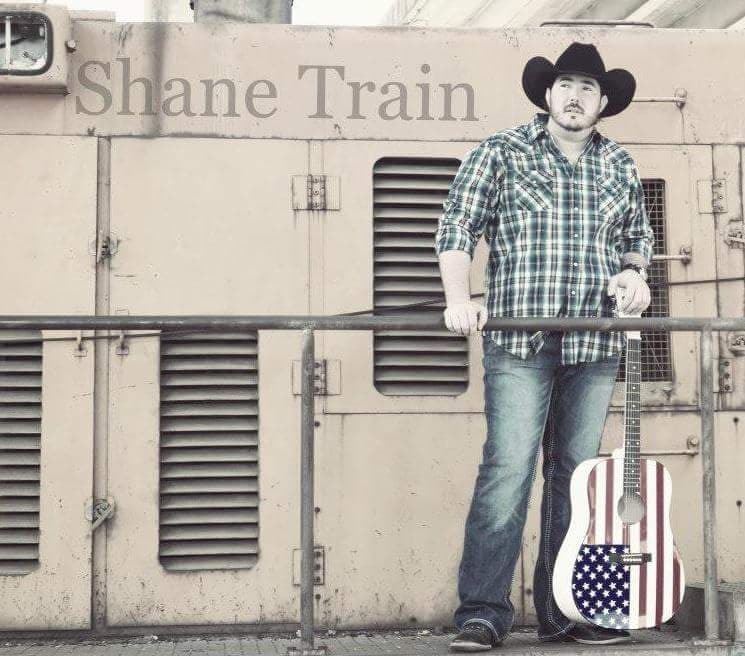 Shane is now ready to take country music by storm and bring back that captivated audience. 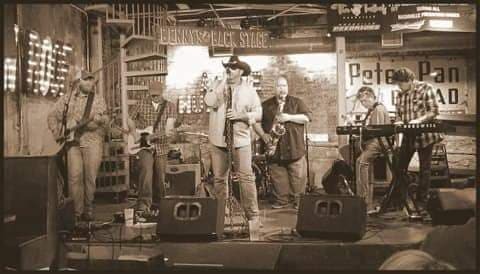 Many compare his show to some of the legendary country music singers and performers. 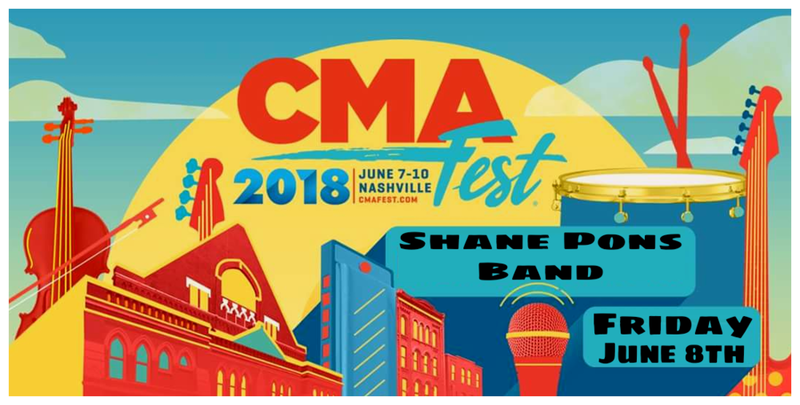 Shane's music is an enticing live performance that has many following his tours. Shane will be releasing a song that will change his career of a commercially and critically acclaimed show named one of the best shows of all time. 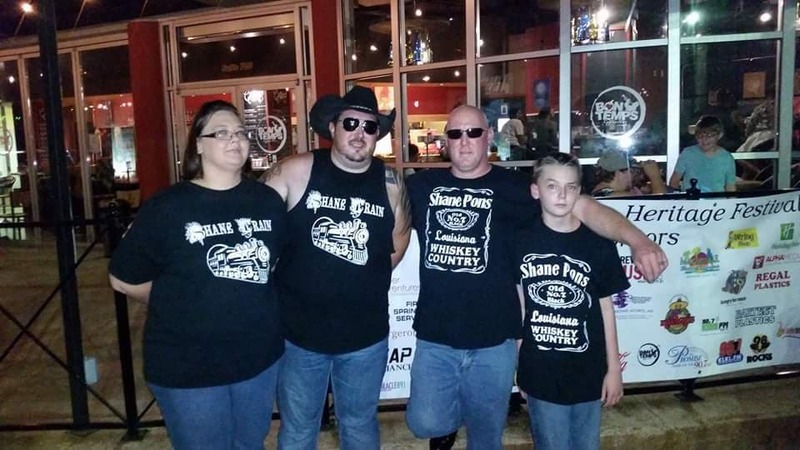 Shane's shows remain chart toppers and is evident from his live performances. 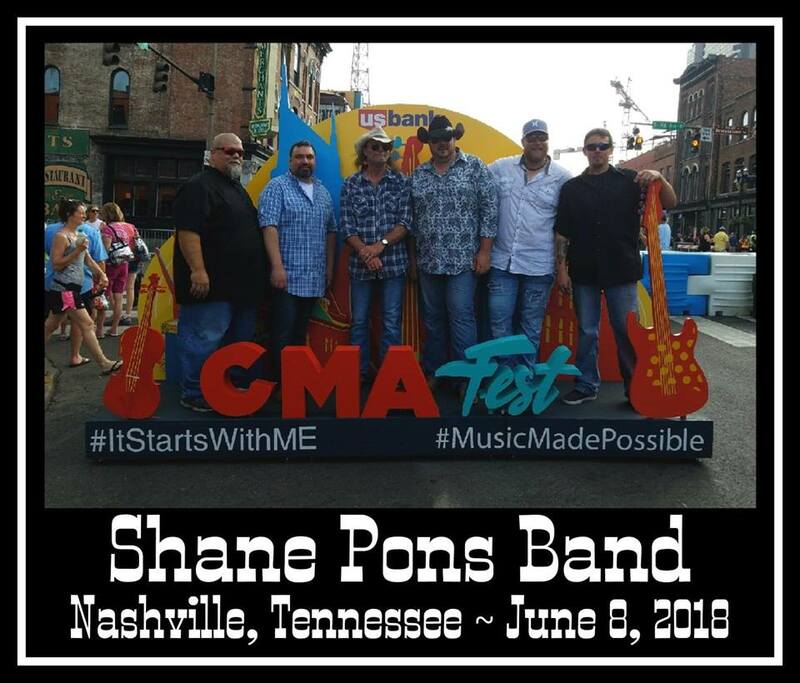 Shane Pons has made quite a name for himself as the must see live performance. 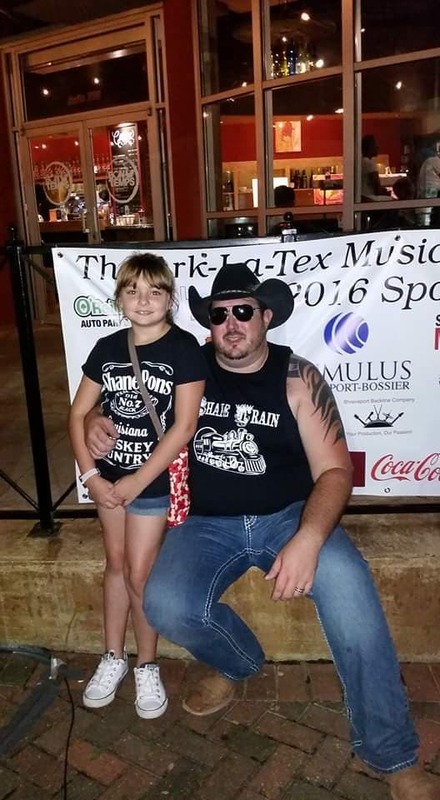 Shane is a sought after country music star and books very fast! 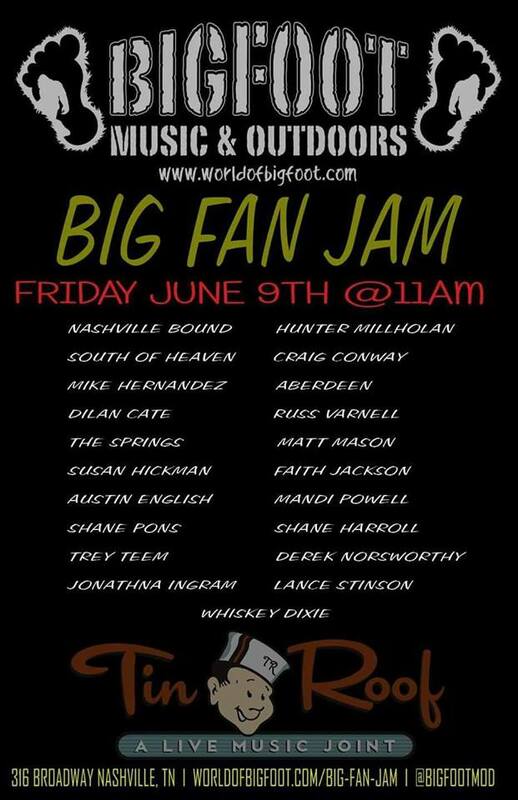 His music will fulfill all of your expectations in country music! Contact Shane to book this amazing performer! 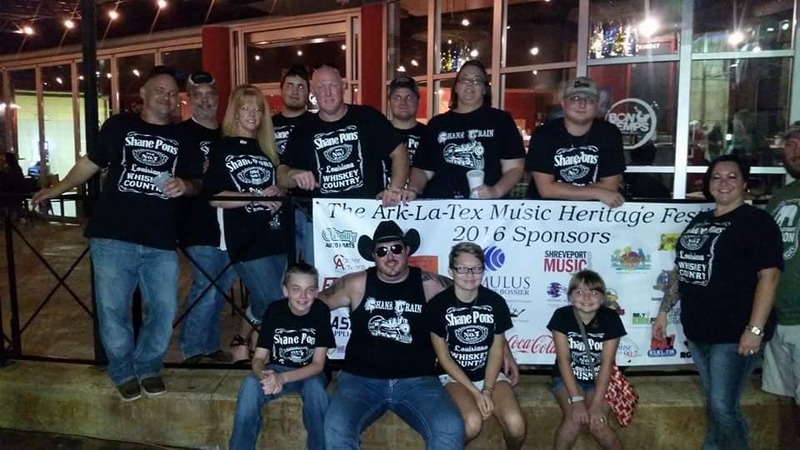 Welcome the Shane Pons Band to the 3rd Annual Ark-La-Tex Music Heritage Festival! August 24th, 25th, and 26th, 2018! New Video uploaded to the Media area of our website! Merchandise now added to Shanepons.com! Go buy you some T-Shirts!